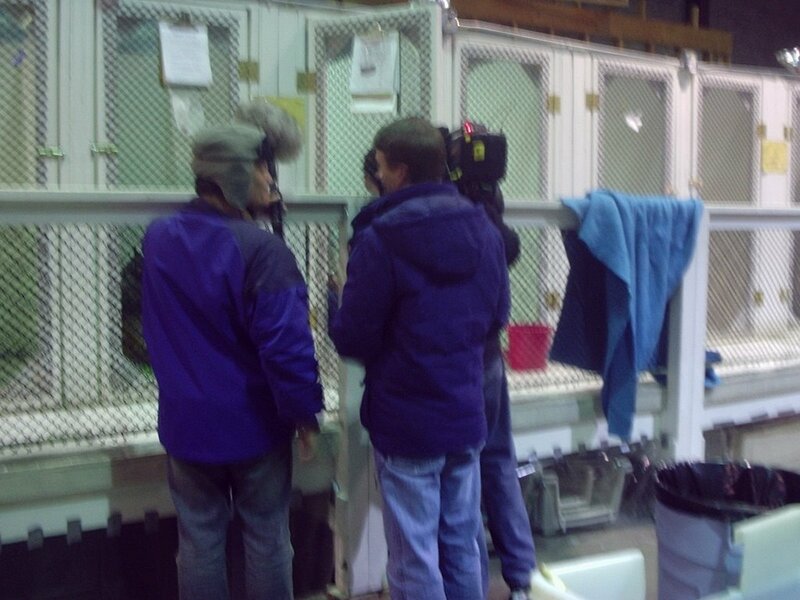 This past Friday, Bird TLC was visited by a film crew from Australia's version of PBS. I don't know if it will be available to be seen in the US. Their subject was "The Eagles of Alaska". They spent a couple hours filming mainly about One Wing and Beauty. They got some great footage of Beauty having her talons clipped and beak koped. Hey Duncan, let us know if you see it around the Ben Cruachan area.